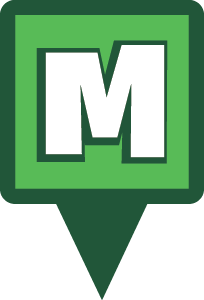 Munzee – Scavenger Hunt » ZeeQRew Store is now Live! ZeeQRew Store is now Live! 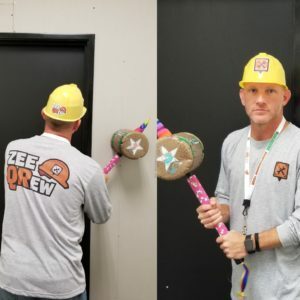 Since launching the ZeeQRew program, MHQ has been working to get a special store built for an elite group of players. This special store, as promised, will contain some unique products as well as deep discounts on generic stickers. We are excited to launch these products today with additional discounted prices on items for the month of October. If you aren’t already a member of ZeeQRew get out there this weekend and finish the requirements, the next checkpoint is October 15 at 00:01. 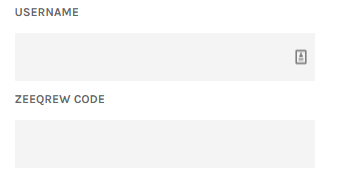 You will find your personal ZeeQRew code to use in the online store listed on your credits page. This code is applied to specific products directly on the product page before allowing it to add to your shopping cart. Some products are limited in the number you are allowed to purchase. ZeeQRew code is intended for use on product for your specific account and is not allowed to be used for purchases for other accounts. Please find a list of our initial ZeeQRew merchandise in our online store at this Store Link to the ZeeQRew collection. 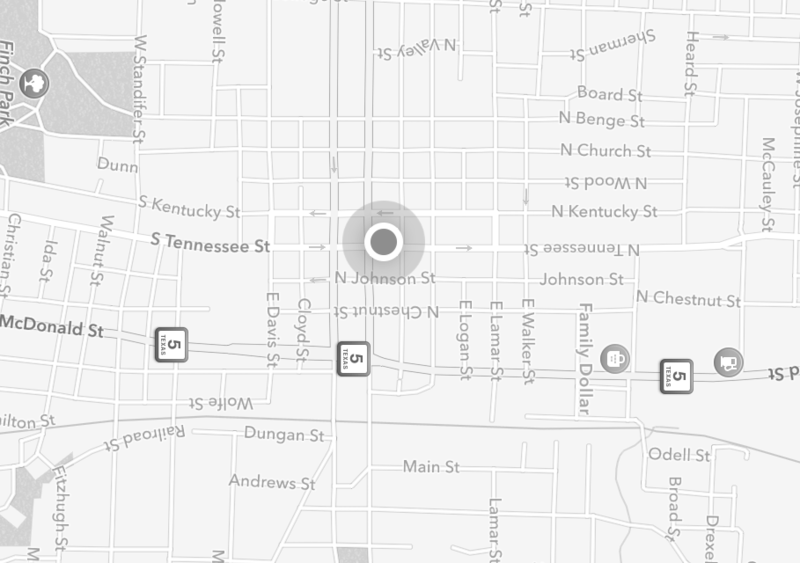 Thank you for being a member of ZeeQRew and helping us maintain a clean map for years to come! This entry was posted in ANNOUNCEMENTS and tagged 21st century scavenger hunt, 4.0, android, app, badges, capture, clan, deploy, event, EVENTS, eventzee, exercise, friends, fun, game, geocaching, GPS, health, hide and seek, international, map, munzee, munzee 4, peace day, personal tag, player, players, point update, QR, QR code, QRew, ruby, Scatter, scavenger hunt, Seasonal, Seasonal Munzee, special, technology, tour, travel, trip, update, virtual, zee, ZeeQRew on October 11, 2018 by Team Munzee. Introducing Great Britain Iconic Location Munzees and Unique Attractions Places Munzee!